Jillian began singing by ear at age 4 and playing the violin at age 7 under the direction of Helena Pakola. From there, Jillian took up performing in a number of different groups including The Singing Strings, The Sound of Strings, Range Country Show, East Range Community Orchestra & MN All-State Orchestra. In 2003, Jillian went on to study music at St. Cloud State University where she received her Bachelor of Arts Degree in 2006. During this time, she served as Concert Mistress of the St. Cloud State University and Chamber Orchestras and played with various orchestras in the St. Cloud area. Now a Minneapolis resident, Jillian performs in a variety of musical projects, focusing on her namesake band, "Jillian Rae," and contributing to other projects including The Okee Dokee Brothers (Grammy-winning, family-friendly bluegrass), Corpse Reviver (early American folk), Steve Kaul & The Brass Kings (American roots music), The Fiddle Heirs (five fiddles and a bass), and Two Many Banjos (alt bluegrass). 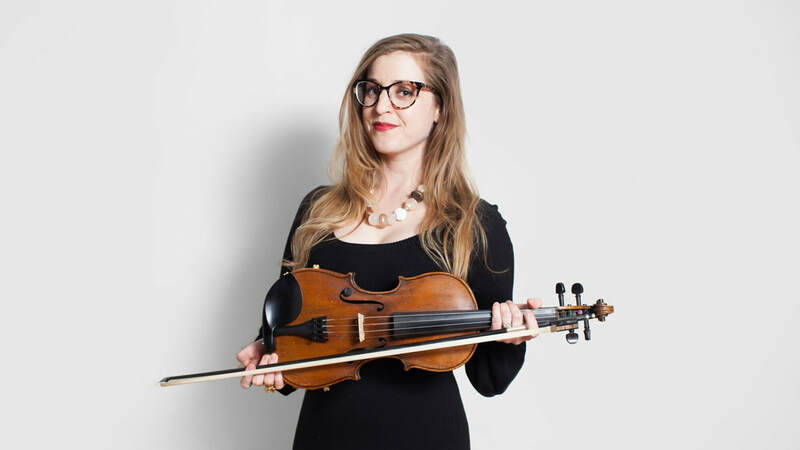 Jillian is also an active session player who has appeared on many local musicians' albums, including all of the bands she's in plus Adam Levy, The Brian Just Band, Katy Vernon, Dan Israel, Sarah Morris, Ben Cook-Feltz, Ilika Ward, and many more. Jillian co-founded The Music Lab with her friend and colleague, Josie Just, in January 2011. She sold her interest in the school to Josie in 2018 to free up time for her other musical pursuits, but continues to support the school and maintains an active teaching schedule.